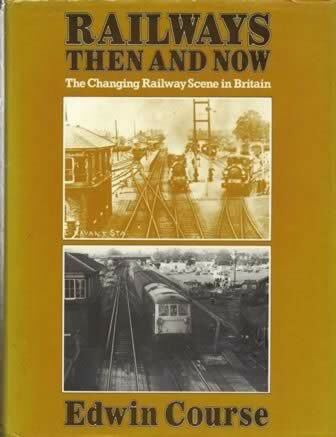 Railways Then And Now - The Changing Railway Scene In Britain. This book is new but has a few stains on the title page. It was written by Edwin Course and was published by Batsford Publications. 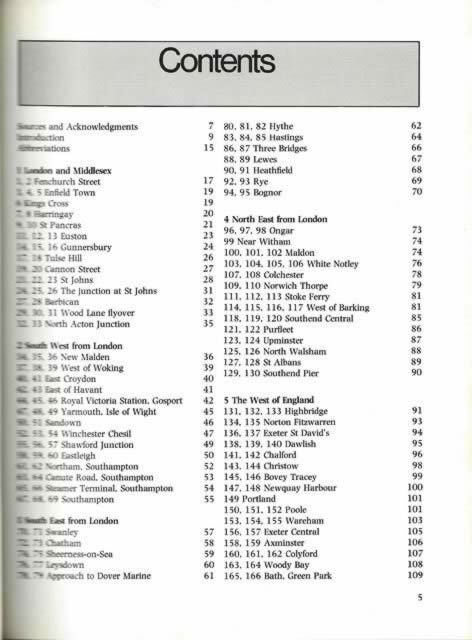 An image is shown for your information, and if you click on this image a scanned copy of the contents page will be displayed.